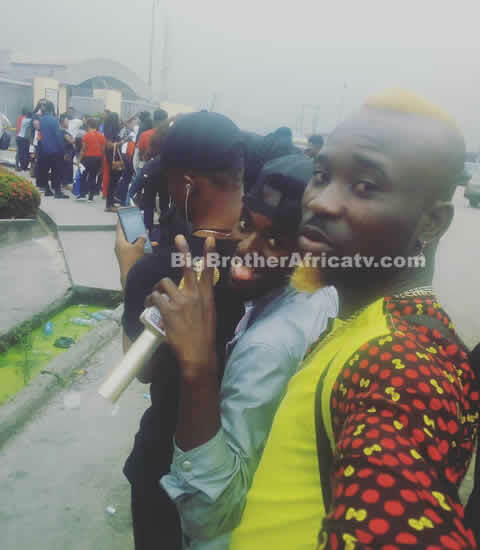 With 45 MILLION NAIRA up for grabs it's no wonder people came out in full force. 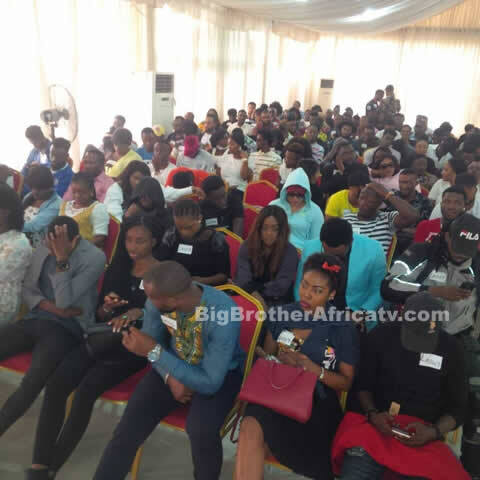 Over the weekend, we hit up six cities across Nigeria in search of the nation's next big reality star! 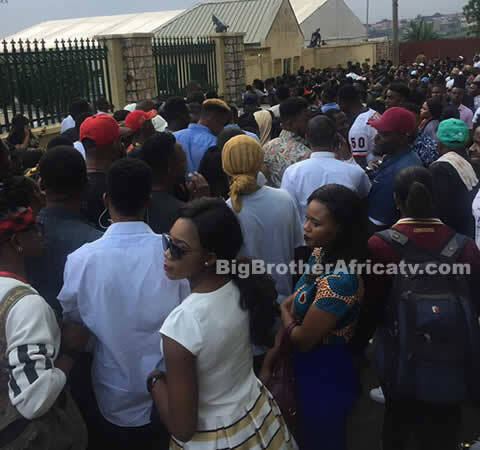 The call time was 7am but as early as 5 in the morning crowds of thousands had gathered around our offices patiently waiting for their chance to prove they have what it takes. 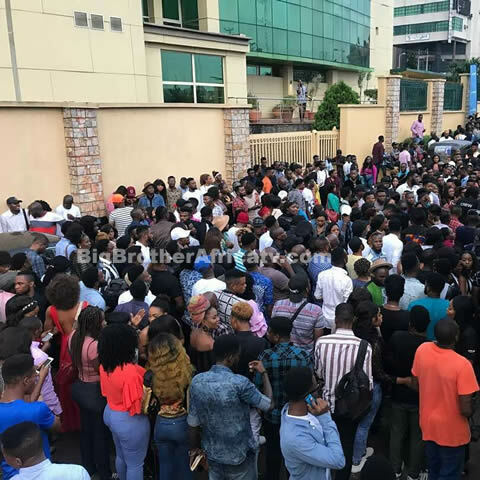 Documenting your experience can be quite lethargic when you have to contend with the nervousness and long queues that are part and parcel of auditions. 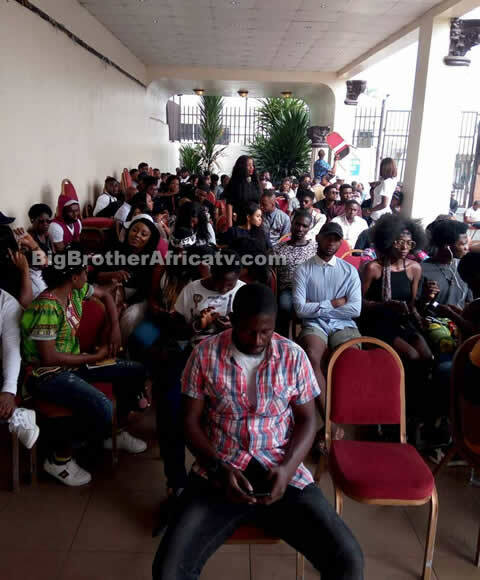 As such, we saw a lot of people share their experiences on Twitter and Instagram so we decided to do a little stalking to see what the auditions were like from the perspective of our hopefuls. In Lagos, it even started raining at one point but looking at the smiles and enthusiasm all around you'd never think that was the case. Everyone remained undeterred and the hum of excited conversation filled the air. 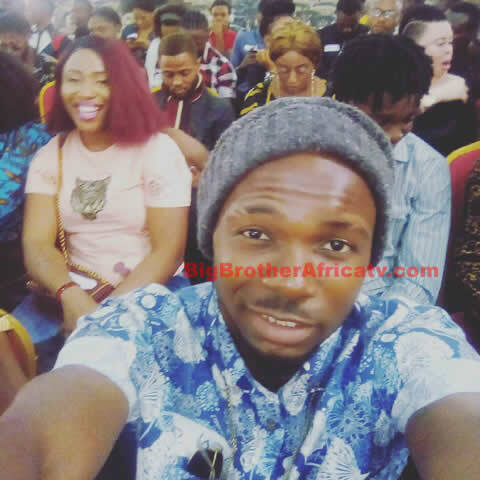 We saw couples audition together, old friends re-united and new friendships forged all at once. The fashionistas came out in full force looking all sorts of fabulous too. It goes without saying that a big part of making the cut when you're competing against thousands is looking exceptional. Here are some of our favourite looks from the day. Now we wait to see who makes the cut and gets to thrill and entertain us next year! 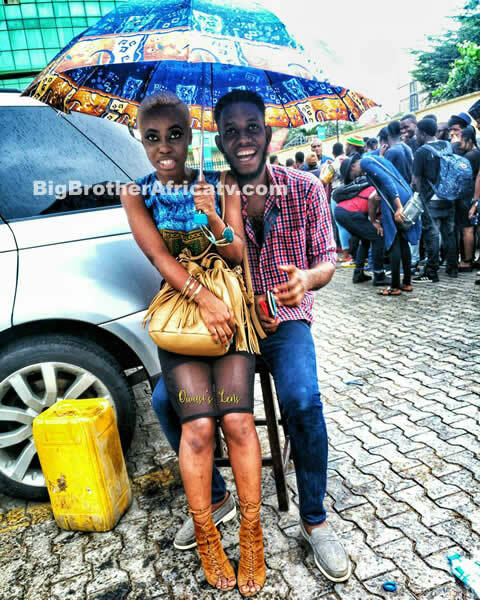 What attributes do you think a Housemate should possess? 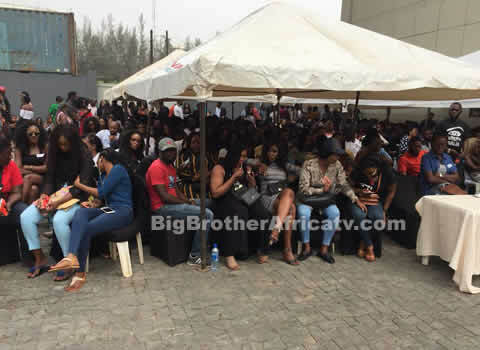 Share your thoughts with us on social media using #BBNaija.